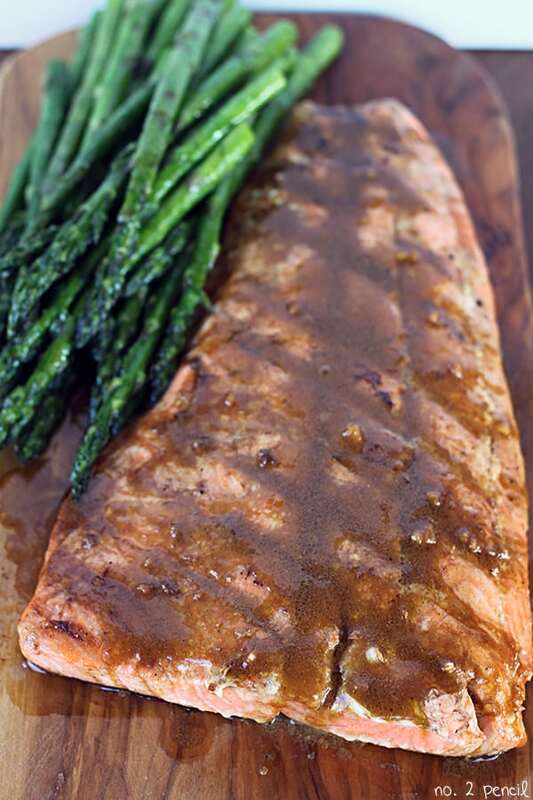 This recipe for Easy Grilled Salmon is one of our go-to recipes for weeknight dinners. 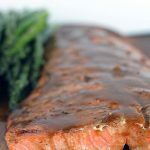 It’s so quick and easy to make, and the sauce is unbelievable tasty. If you have never cooked fish before, or you want a fish recipe your kids will love, this is it! 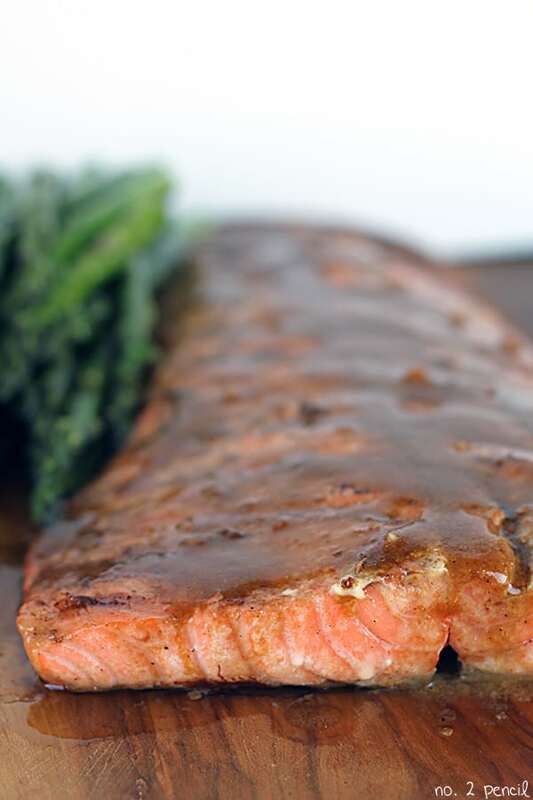 Easy Grilled Salmon is quick enough for weeknight dinners, but elegant enough for company. 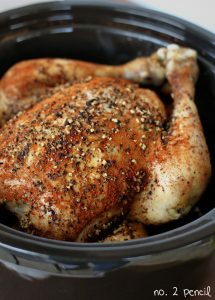 The sauce, which doubles as a marinade, is a simple combination of olive oil, soy sauce, dijon mustard, and garlic. It’s the perfect combination of flavors for a fresh cut of salmon. 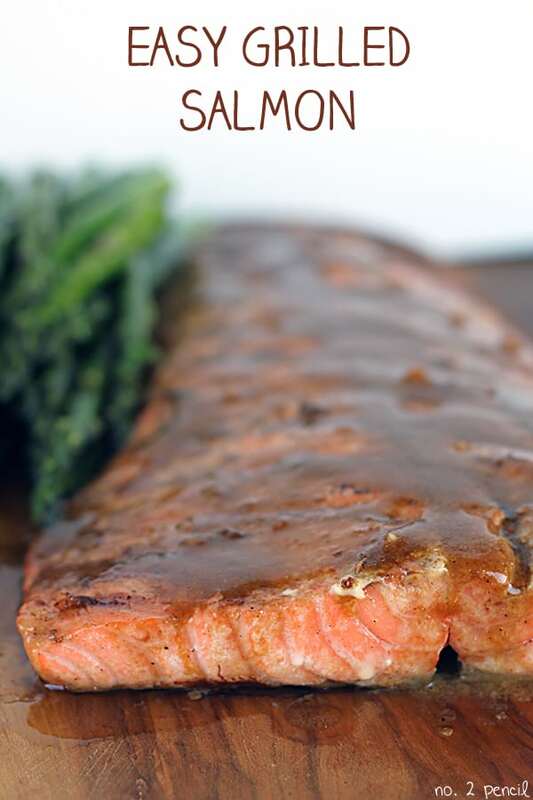 This recipe is slightly adapted from Ina Garten’ s Asian Grilled Salmon . 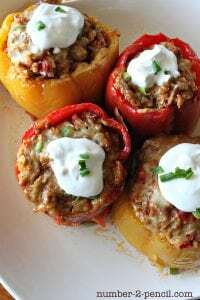 I am a complete lover of any Barefoot Contessa recipe, and Barefoot Contessa at Home is one of my all-time favorite cookbooks. Some notes about cooking with fish: My strong preference is to cook the fish the same day I buy it. Buy fish that looks nice and firm and does not have a strong fishy smell. As I noted in the recipe, check fish for bones before cooking. I just lightly run my fingers over the fish and remove any tiny bones I feel with a pair of sharp tweezer I keep just in the kitchen. This recipe works for a salmon filet, or for portion sizes. If you have picky eaters, or a family who doesn’t love fish, try this recipe! I think they are going to love it. We make ours in the oven all the time! I do 425 for about 15 minutes. I reserve half the sauce to pour over the fish when it comes out of the oven. Let me know how it goes! I made this a while ago but forgot to report back until now because I’m making it again. SO EASY and SO GOOD! Thank you for sharing.